One of the cool features of Blizzard’s Overwatch is that at the end of the game, players can check out their highlight reel, basically a video showing the player some of their better moments in the game. But sadly, these highlight reels aren’t saved and when you exit the game, the reels are deleted and gone. You just have to remember them. Well, we have some good news involving these highlight reels. Blizzard knows that gamers enjoy these reels and that some gamers might even want to save them. So that is why Overwatch’s director Jeff Kaplan has revealed that possibly in the future, gamers can save the highlights. They could be saved as a video, or exported to a video format. Fans would love that, so let’s hope it happens soon. Players love to brag and check out their own moves. 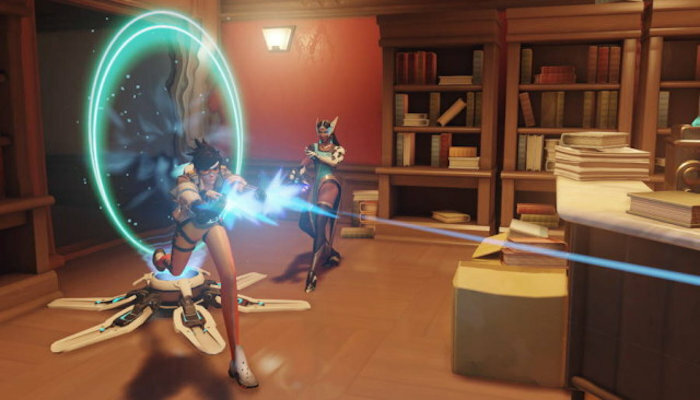 Overwatch is a huge hit for Blizzard, so they want to make fans happy.